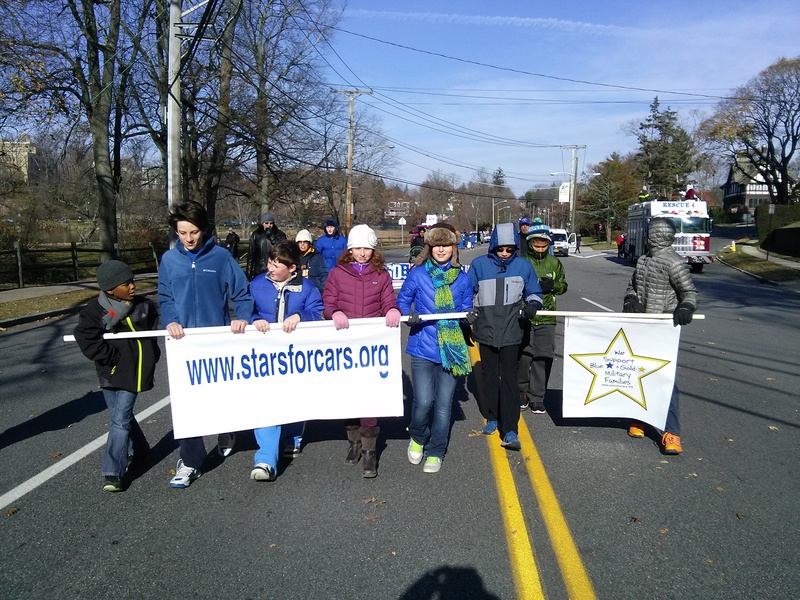 Thank you to all of the Stars for Cars volunteers for marching in the 2014 Thanksgiving Parade in New Rochelle. 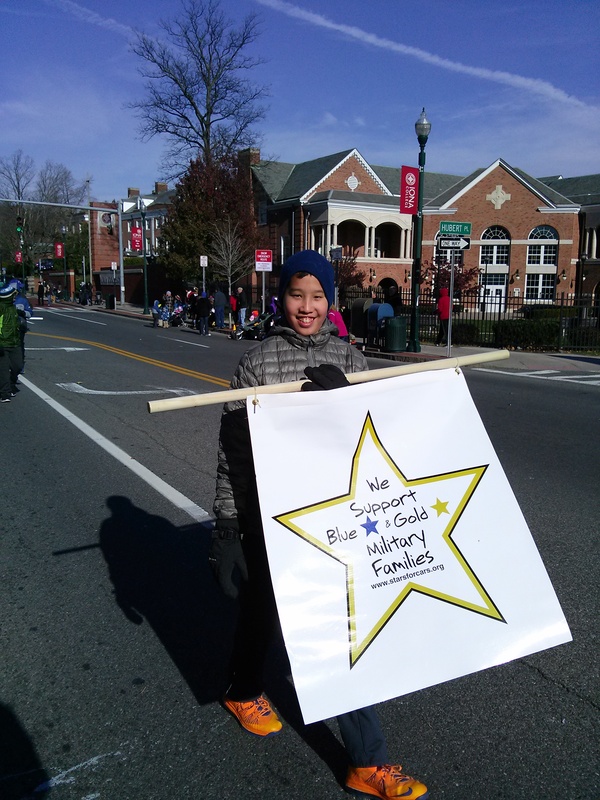 It was important to me to have a banner from the USO and Stars for Cars come right down the center of my city as a reminder that we need to acknowledge the “Blue Star” and “Gold Star” Military Families among us. 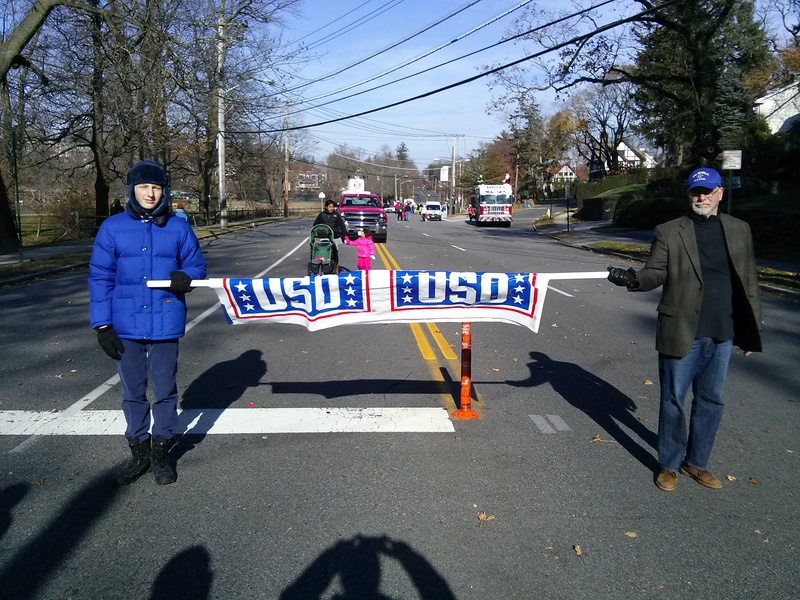 We HAVE to remember to thank our Heroic Military Families. 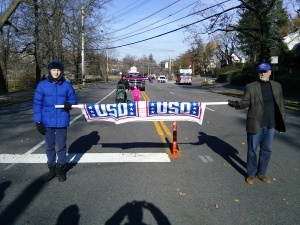 We need to thank them EVERY time we see them, no matter what. I am grateful for my community and for the outstanding “One Percenters” who live here.